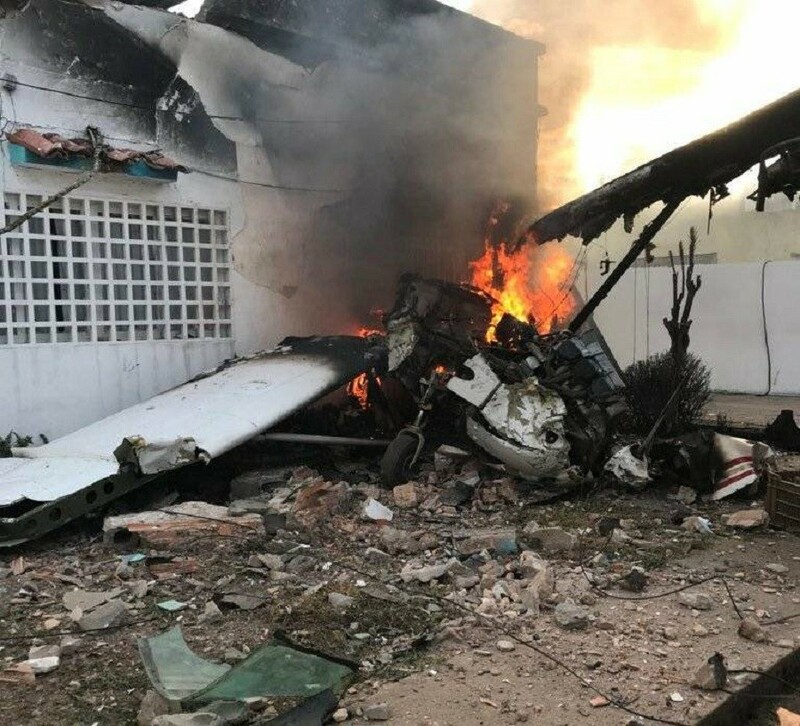 Terrifying footage has emerged of a close call in the skies above Kyrgyzstan as a passenger plane soars above the clouds with a mangled left engine. 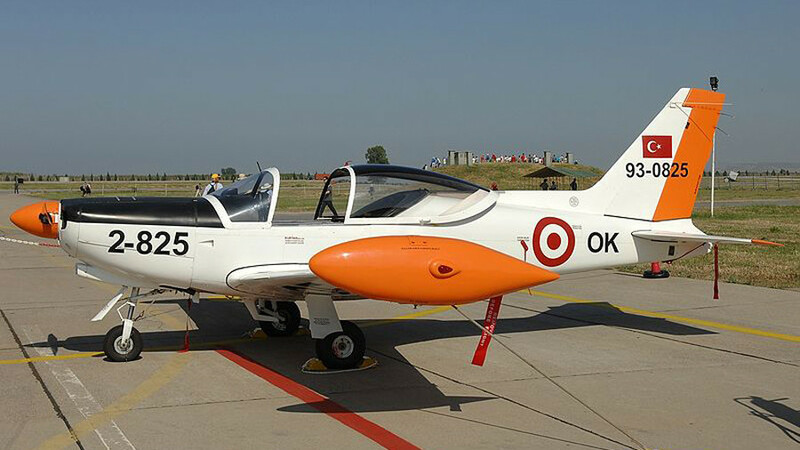 The pilot of the plane managed to land the aircraft safely. 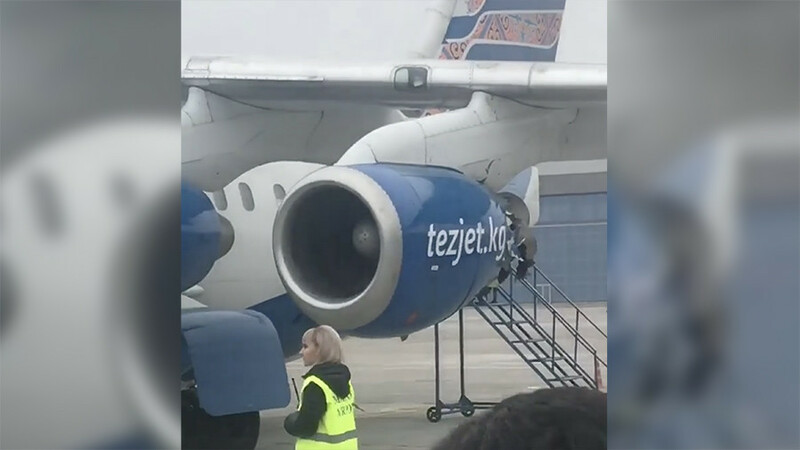 The flight, operated by Kyrgyz airline Tez Jet, took off from Bishkek airport on March 1 on its way to the town of Batken in the southwest of the country. 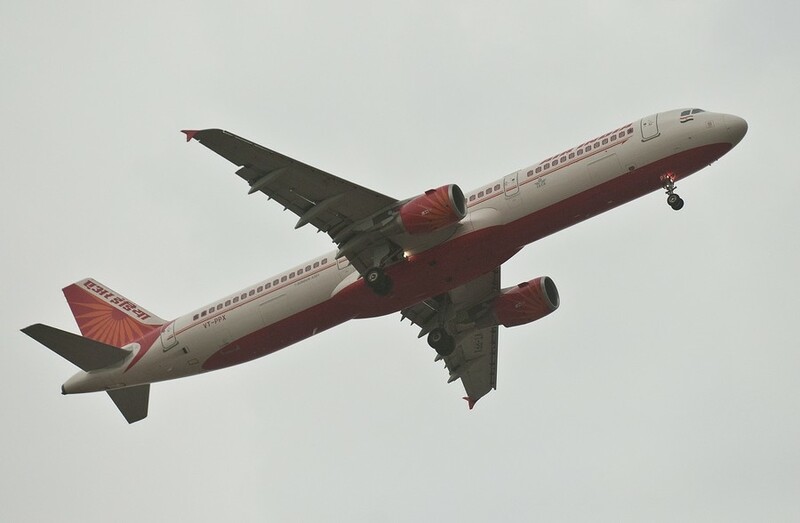 Footage shot by the passengers shows parts of the busted engine swaying back and forth like a loose piece of scrap metal as the craft makes its descent. As the plane lands, the passengers can be heard laughing, crying and clapping in relief. 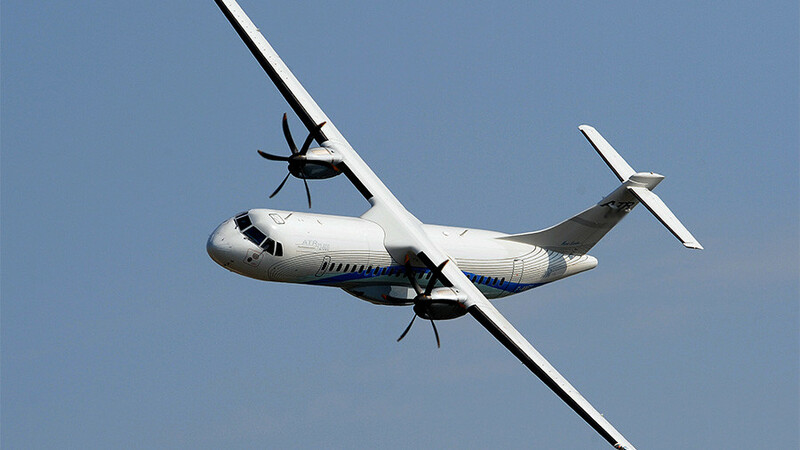 None of its 96 passengers suffered any injuries. A criminal investigation has been opened into the possibility of negligence, local media reports. Last year was reported to be the safest year for aerial travel on record, with zero passenger deaths recorded on commercial flights. 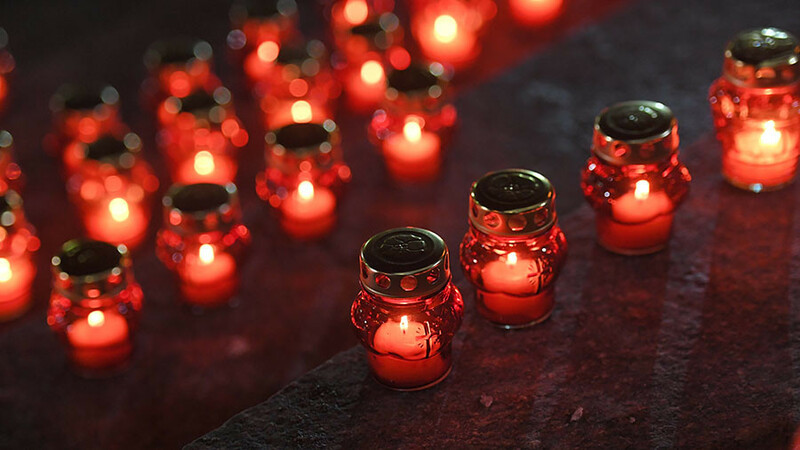 However, this year there have already been two major plane crashes: the first outside Moscow on February 11 which killed 65 passengers and six crew, and the second a week later in Iran in which 65 people were killed.